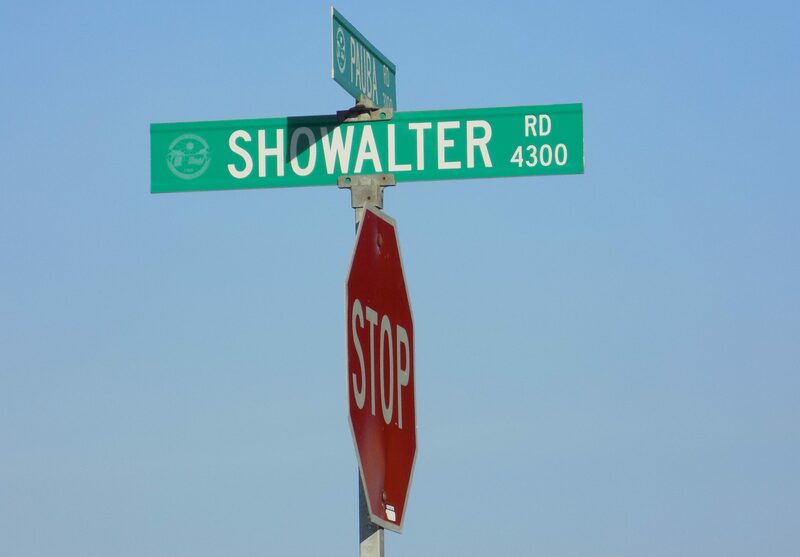 I sometimes drive passed a road called “Showalter” on my way to a local library. Every time I see the street sign, my thoughts turn momentarily to an incident that happened in California in the months leading to and during the Civil War. 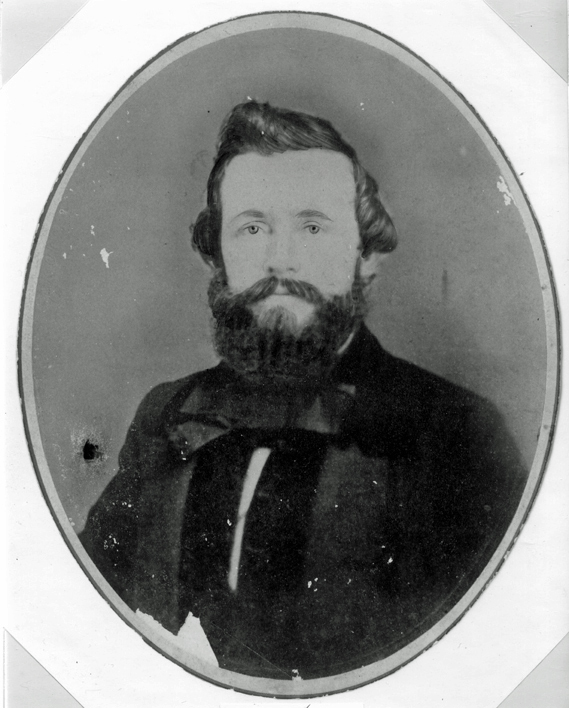 Born in 1830 and growing up in Pennsylvania, Daniel Showalter headed west and arrived in California in 1852, two years after California became a state. Showalter worked as a miner in the gold country and won a seat in the California State Assembly. In 1861, as the Civil War began, California voted on secession or union; the assembly passed a union resolution, but Dan Showalter voted for secession. No, they didn’t fight a “normal duel.” Piercy and Showalter had their “honorable” fight with shotguns. (I’m not making this up!) Showalter killed Piercy and firmly established himself as a Pro-Confederate in California. When the war began in the east, Southerners and Confederate sympathizers tried to leave the West Coast and journey to the seceded states. After one group – with influential men – escaped California, United States troops increased their presence along the trails. 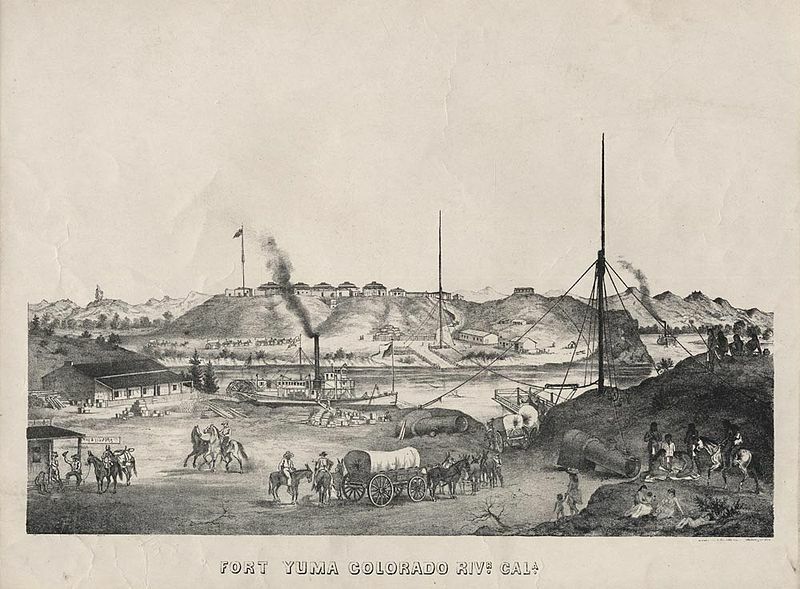 After the establishment of Camp Wright (Warner Springs/Oak Grove area), the reinforcement of Fort Yuma, and increased vigilance on the part of the California Volunteers, the escape avenue overland and through the Southwestern deserts became considerably more difficult. However, Dan Showalter and about twenty other men tried this overland route in November 1861, intending to leave California, journey across the desert, to Texas, and possibly deeper into the Confederacy. Probably unknown to Showalter, the trap was set. Cavalry patrols from San Bernardino and Camp Wright searched the hills of the southern California back-country. On November 27, 1861, Showalter and his group spent the night in Temecula, leaving the next morning and heading into the southeastern hills. That day a patrol commanded by Lieutenant Chauncey R. Wellman from Camp Wright learned about the pro-Confederates travels in the area. Wellman and his men discovered Showalter’s trail and followed, heading for Warner’s Ranch. At 8:30 on the morning of November 29, 1861, Showalter awoke to find himself surrounded by Wellman’s troopers. The two groups were nearly evenly matched and a bloodbath didn’t seem like a good idea. While Showalter proclaimed he and his friends were just miners heading to Sonora, Wellman insisted they must go with him to Camp Wright. When a unit of Union infantry arrived, Showalter gave in. At Camp Wright, the commander – Captain Hugh A. Gorley – didn’t believe Showalter’s story. During the next week, Showalter and his men were held at the camp while the troopers heard rumors about possibly rescue attempts by secret Confederate sympathizers. In December, Showalter agreed to take an oath of allegiance to the United States, hoping to be released, but Gorley refused to let the party go until he had orders from the commanding general; later that month, Showalter and his men were sent to Fort Yuma and held prisoner until the spring. After signing a second loyalty oath in April 1862, Showalter and his “miners” were released. They disappeared from the history pages for some time, then reappeared. Breaking his loyalty oath, Showalter commanded Confederate cavalry in Texas, and by February 1863, Union authorities knew where he was. At the end of the war, he was relieved of command for drunkenness and incompetency. Showalter fled to Mexico in 1865 and died in Mazatlan the following year, after a bar fight. Dan Showalter is a reminder that California’s pro-Union stance was not secure in the early 1860’s, but his capture helped to justify the need for pro-Union military presence which, in turn, helped secure the state in the Union. Next Tea With Sarah: How Did You Get Interested In That Subject? Dear Ms Bierle, I just happened to come across this article. I found it a pretty reasonable and fair presentation except in two respects. Showalter’s Civil War record was much better than you indicated in the last paragraph – all contemporary comments and reports about him lead to the conclusion that he was competent and as to drunkenness his commander in 1864, John Salmon Ford, later stated that Showalter was cleared of drunkenness. 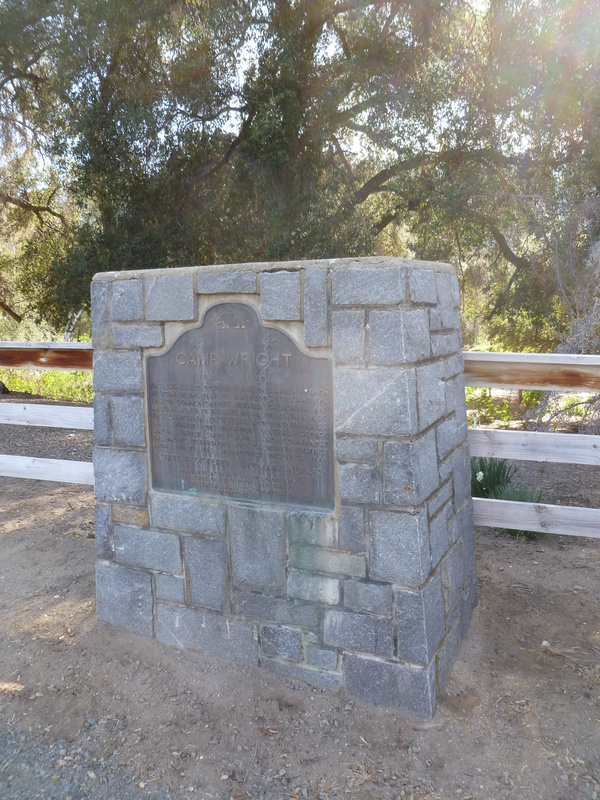 Additionally, every indication is that Showalter Road in Temecula was not named after him – there was a fairly prominent Showalter family in Temecula 1950s-1970s who more than likely were the honorees of this very short road. Still – a nice little article. Sincerely, Gene C. Armistead, co-author, “”An Arch Rebel Like Myself:” Dan Showalter and the Civil War in California and Texas” (McFarland, 2018). Interesting! Thanks for chiming in. It’s always good to hear about new research, and I’ll see if I can incorporate some of your points as notes to the article. It’s quite possible the road could be named after the local family, but it is in a housing community with names of many other historical California figures. Is your book nonfiction or historical fiction?